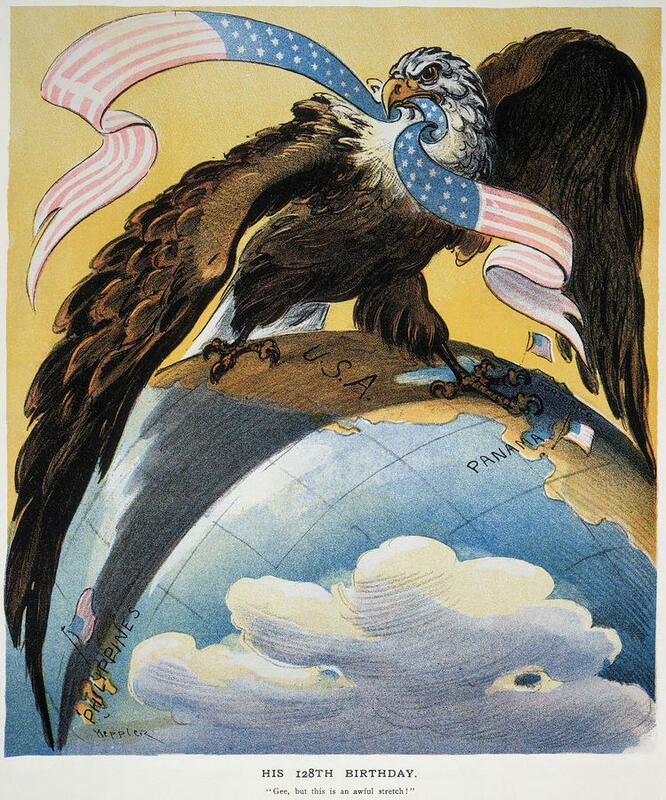 PREVIEW for February 13/14 – Get ready for Imperialism! | AMERICAN HISTORY RULES! ← The Gilded Age – Then and Now!